“Can you please make some Franzbrötchen**? Or cinnamon buns? Just something with cinnamon!”, my family is asking me this quite a while now. But their suggestinons were boring. It’s always the same. At the moment I’m on a scandinavian trip. Not physical but mental. My favourite country is sweden. 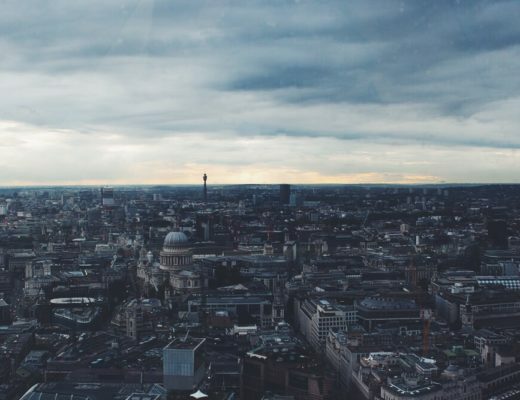 Don’t ask me why because I’ve never been there. I’d just love learning swedish again, because my lessons were two years ago. 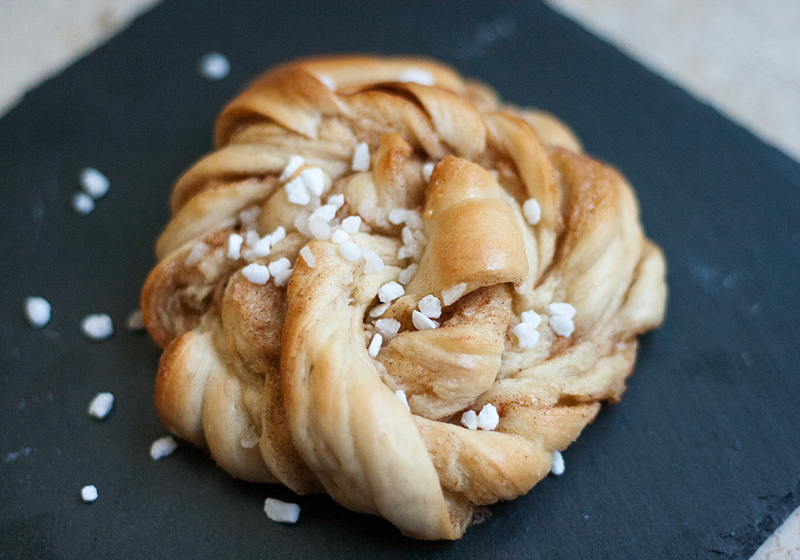 Someone on Instagram asked me for a cinnamon-bun recipe, so I thought, give them a little swedish touch and a twist: knots. ** German little sugar-cinnamon pastry. 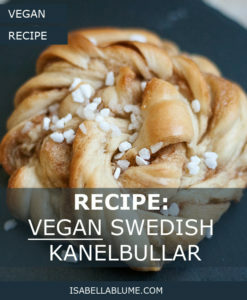 By the way: In Sweden, the cinnamon rolls or Kanelbullar were practically canonized, so they even got a private holiday. The 4th of October is in Sweden the “Kanelbulens dag”. 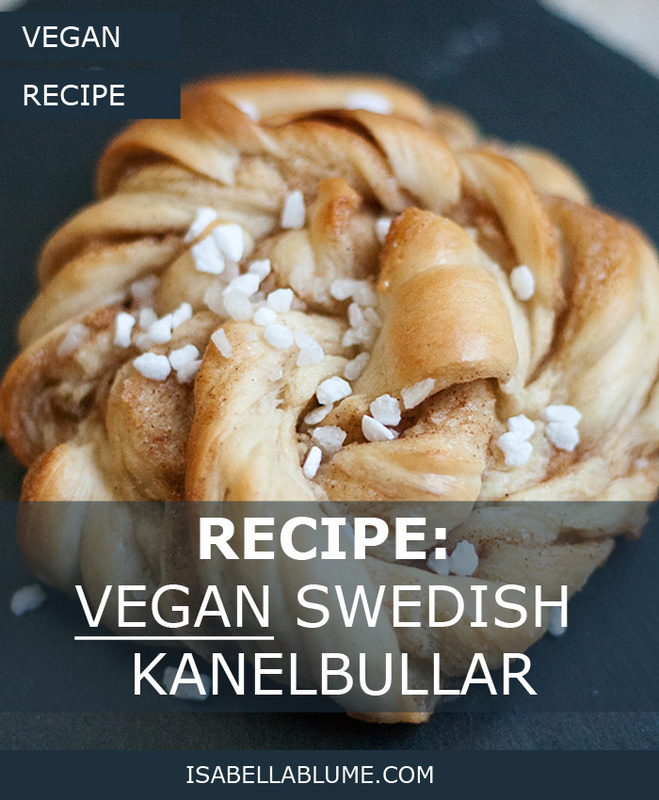 Apropos, one cinnamon roll = Kanelbulle, two cinnamon rolls = Kanelbullar. At first: All ingedients should have roomtemperature. Meanwhile, blend the margarine with sugar and cinnamon. At the end, it should be a homogeneously brown paste. 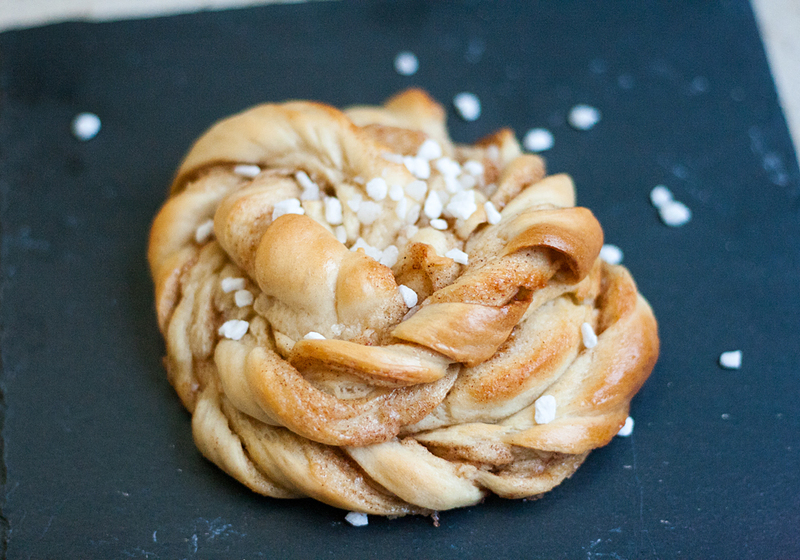 Roll the dough, add the sugar-cinnamon paste and then have a look here, how I tie the knot. Or you make buns or rolls. Again, let them rest for around 15 minutes. Before you put them in the oven stray some sugar on top. Now you can prepare some glaze. Boil 100ml water and a tablespoon sugar until it’s melted. Brush it on the buns, knots or whatever you did with the dough when they’re ready baked. That gives a little shine and replaces the egg. Bake them at 180° C for about 20 minutes. 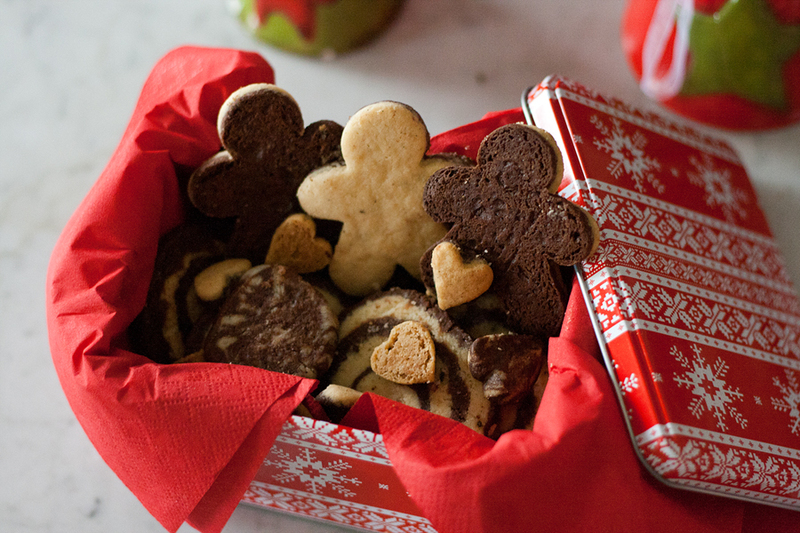 Depending on their size and your oven.